Looks nice. 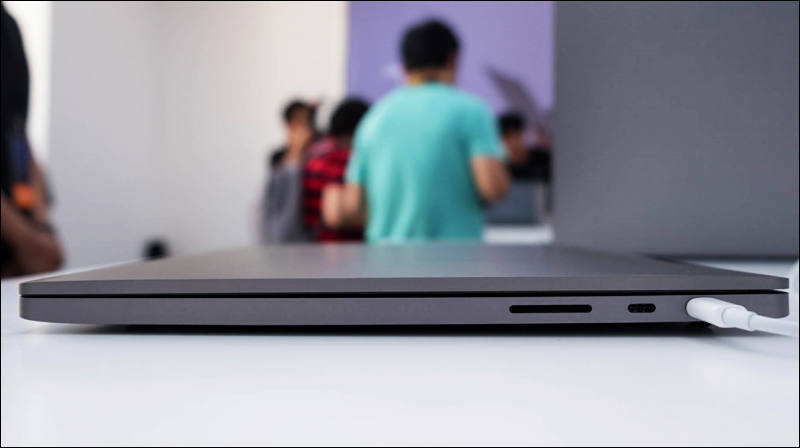 No thunderbolt 3 ? As far as I know it does not have it. Oh this would be nice! 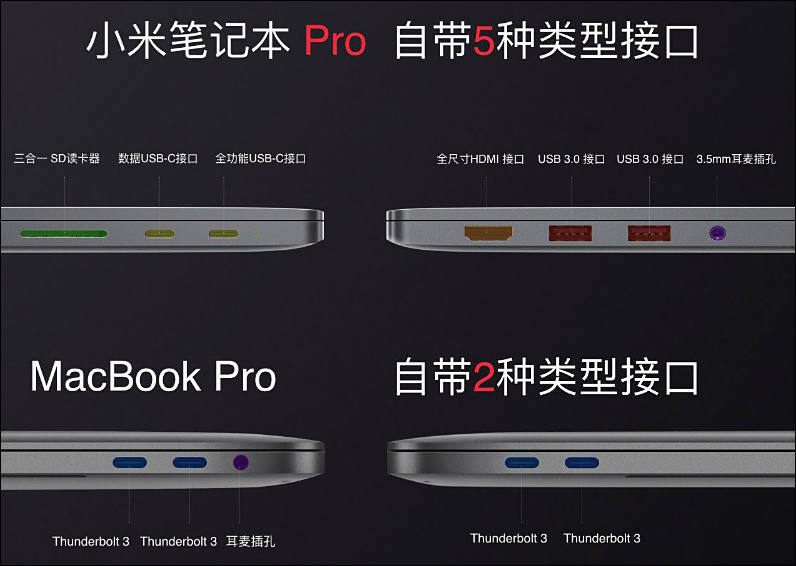 But I just got a Jumper EZBook 3 Pro, I think I only paid US$229? With free shipping. Battery life is great, very compact and lightweight. But.... can't playback ProRes HQ files from my BMPCC in VLC :-/ :-( Plays ProRes LT fine however! 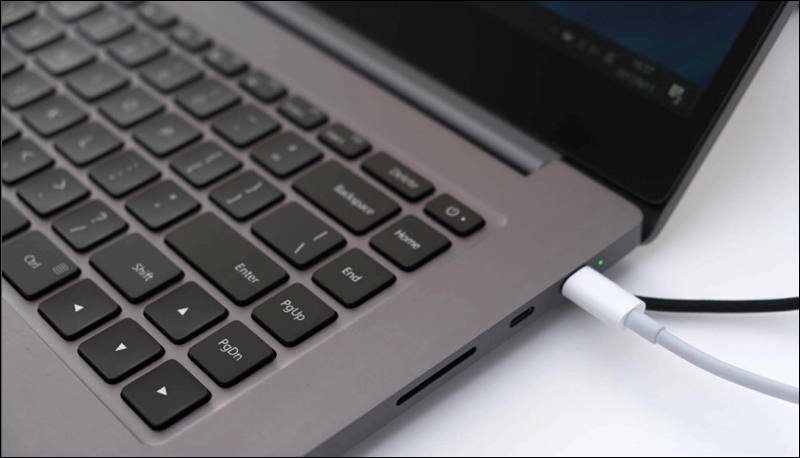 Anyway, I just wanted it as a personal laptop for casual usage, plus as an on set tool for data offloading (thanks to the 2x USB3.0 ports!). I'm so tempted to get one of these! I've seen a lot of reviews regarding the general use and gaming performance of the Mi Notebook Pro, but I was wondering if anyone here has any experience editing on one of these machines. I wonder how well it edits 4K footage in Premiere and if it gets hot and throttles under heavy load. For performance - it is same as i5 4 core desktop + GT1030 GPU. 4K must work very good. @DrDave There's already a configuration with an i7 and 16GB of RAM. @kin869 Looks good. The i7-8550U is a 14nm 4+8. Includes $5 discount for paypal payment.